The Challenging Behaviour Foundation is a UK wide registered charity which supports parents and professionals who care for an individual with severe learning disabilities who are described as having challenging behaviour. 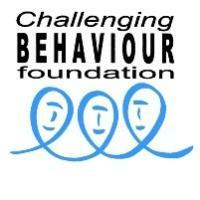 Follow Challenging Behaviour Foundation on Facebook. Follow Challenging Behaviour Foundation on Twitter.